Note about our modification: Our Region-Free modification comes with a Lifetime guarantee. We are 100% confident that you will never find a DVD disc or Blu-ray disc that will not play in our player due to regional coding. 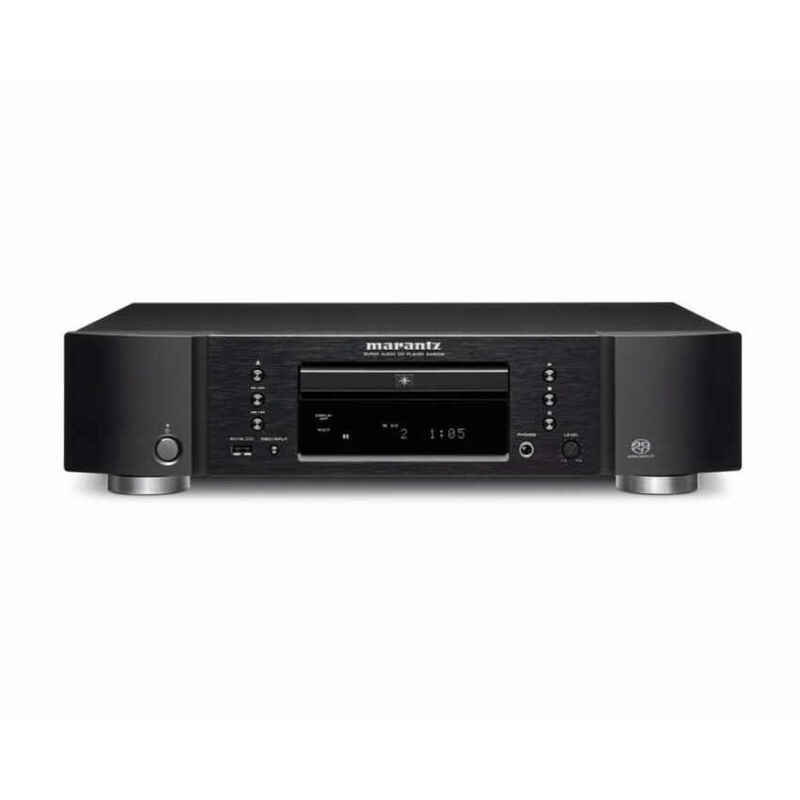 As a product developed by the masters of audio, the Yamaha Aventage BD-A1040 is a truly premium Blu-ray player designed and manufactured to deliver the highest quality home theater experience possible. 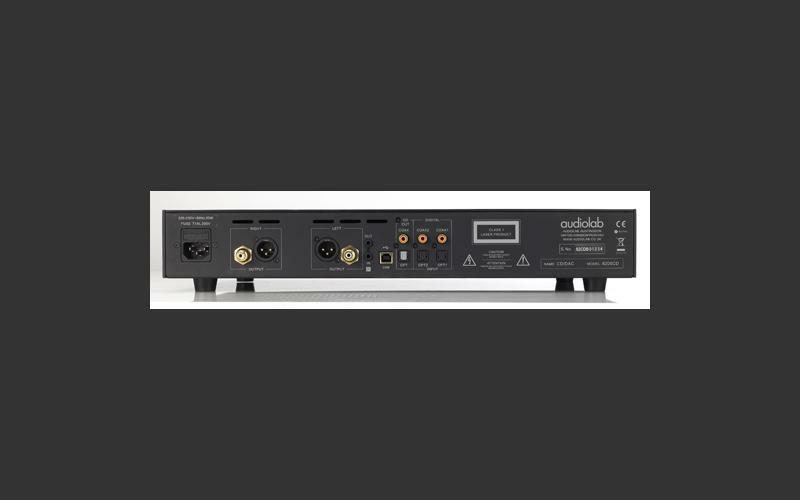 Featuring high-quality components for optimal performance, this model is equipped with plenty of audio options including HDMI output, digital audio output and stereo analog outputs; all of which can deliver flawless audio to your surround sound system in a variety of formats like Dolby Digital Plus, Dolby TrueHD, DTS-HD High Resolution Audio and DTS-HD Master Audio. 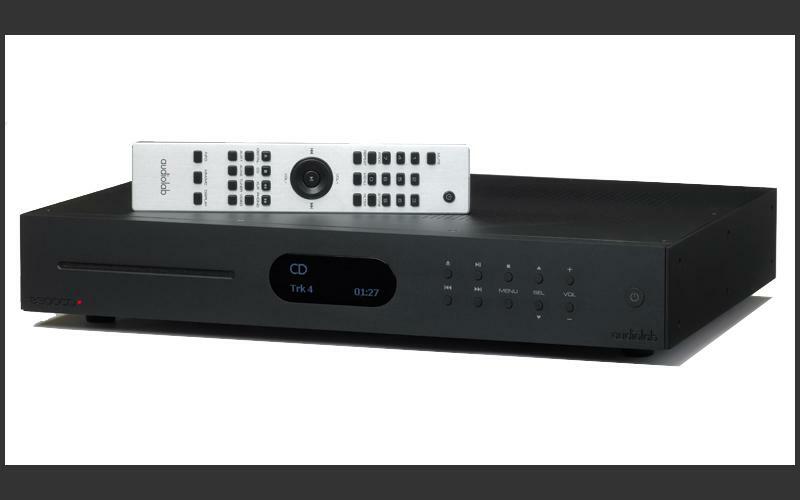 The BD-A1040 is also a 3D compatible unit, offering a theater-like experience in your very own home with the use of your 3D TV and 3D Blu-ray discs. Built in Wi-Fi gives you vast possibilities for entertainment and information, including access to your favorite streaming media services and apps including YouTube, Pandora, Netflix, Hulu and many more. For those interested in the latest in media flexibility, this Aventage's DLNA capability uses the built in Wi-Fi to let you share music, movies, photos and more - all wirelessly by using your DLNA capable laptop or mobile device. 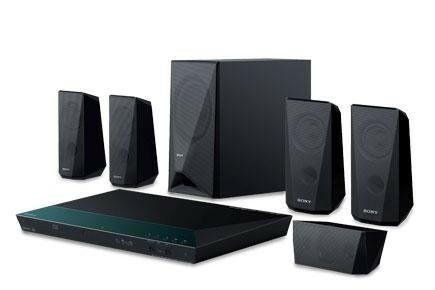 You can play full-length HD movies on your TV from your laptop, play your music library over your theater system and view your favorite photos or videos right on your TV screen without the need for cables, discs or memory sticks. And, thanks to Yamaha's AV Controller App, you can have complete control of playback, volume and more from anywhere in your home by using your tablet or smartphone screen. 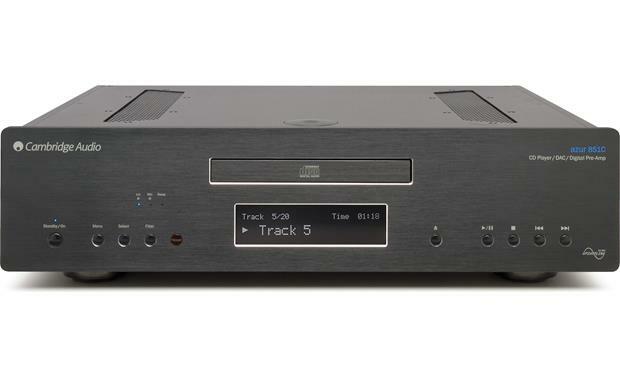 Other features of this unit include Bluetooth Audio Streaming, an RS-232 port for universal control, 1080p Up-scaling of Non-HD DVD titles, an Ethernet port for those interested in a harwired internet connection, and plenty of supported video formats including DivX+ HD, MKV with H.264, MPEG PS, MPEG TS, MPEG-4, VOB, AVI, ASF, WMV (1920x1080), and AVCHD (DVD-R/RW & DVD+R/RW only). 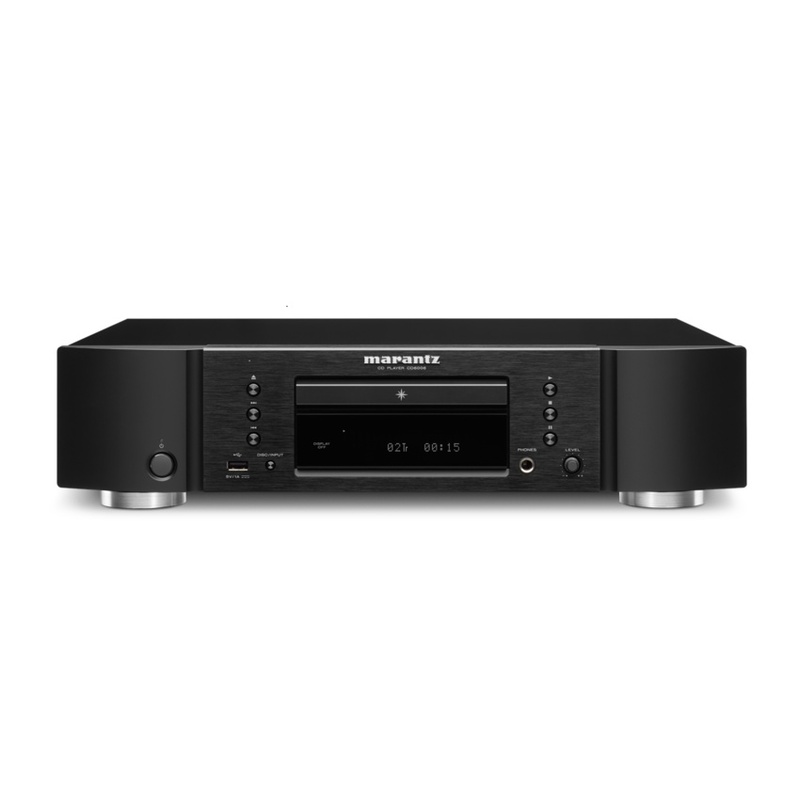 Our Region-Free Yamaha Aventage BD-A1040BL comes packed with a few other specialty features to offer unlimited global flexibility. These include worldwide voltage (110 - 240 volts), allowing it to be used anywhere in the world without the need for a voltage converter, Region-Free Blu-ray & DVD playback (It plays Blu-ray and DVD discs from any region in the world), and internal PAL to NTSC conversion, eliminating the need for video converters. You can literally take this player to any country or continent, plug it into any TV, and play discs from anywhere in the world without issue.